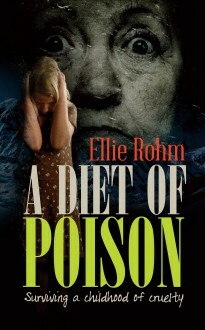 Ellie Rohm grew up in wartime Austria with warring parents who thought nothing of assaulting each other, and her, for the slightest misdemeanour. From childhood she was expected to spend all her waking hours in menial labour. Finally, in her teens, she found the courage to escape from her brutal family and start a new life in England. That was where she learned that her parents’ marriage had come to a brutal and shocking end.